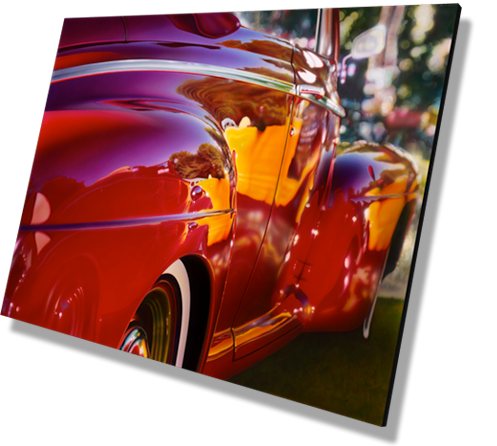 Image Archive specializes is high quality archival digital printing and finishing. With over 50 combined years of experience in the industry, Image Archive is the right choice for your digital printing, art reproduction and finishing needs. Do you need a high quality reproduction of your original artwork? Or maybe a photograph printed on canvas. We have an archival solution for you. 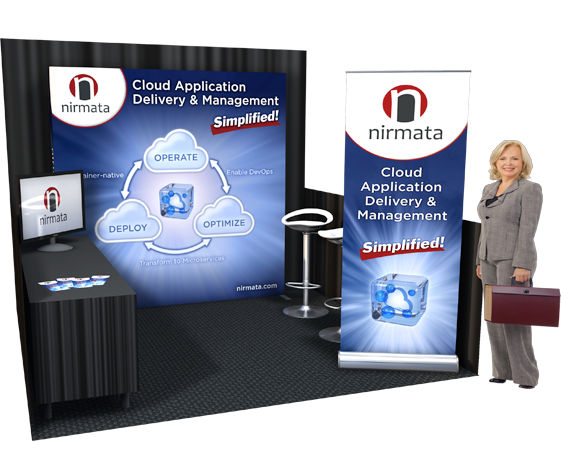 Image Archive offers a wide variety of corporate level solutions, whether it’s 30’ x 30’ trade show booth or pull-up banner stand, we have a solution for your next event.